4. Â Infusion stand Â Â Â 5. Â BedSide Cabinet. 1.ABS head and foot board madeÂ by injection moulding. Â Â Â human engineering shape. Â Â with advanced facilities. 1,Q:Are you a manufacturer or trading company? 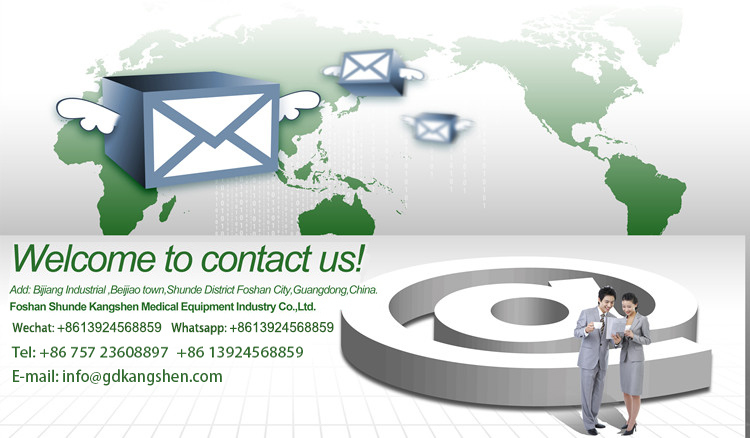 Â Â Â A:KANGSHEN is a certified manufacturer located in Guangdong. 2,Q:What kind of product now you are supply? 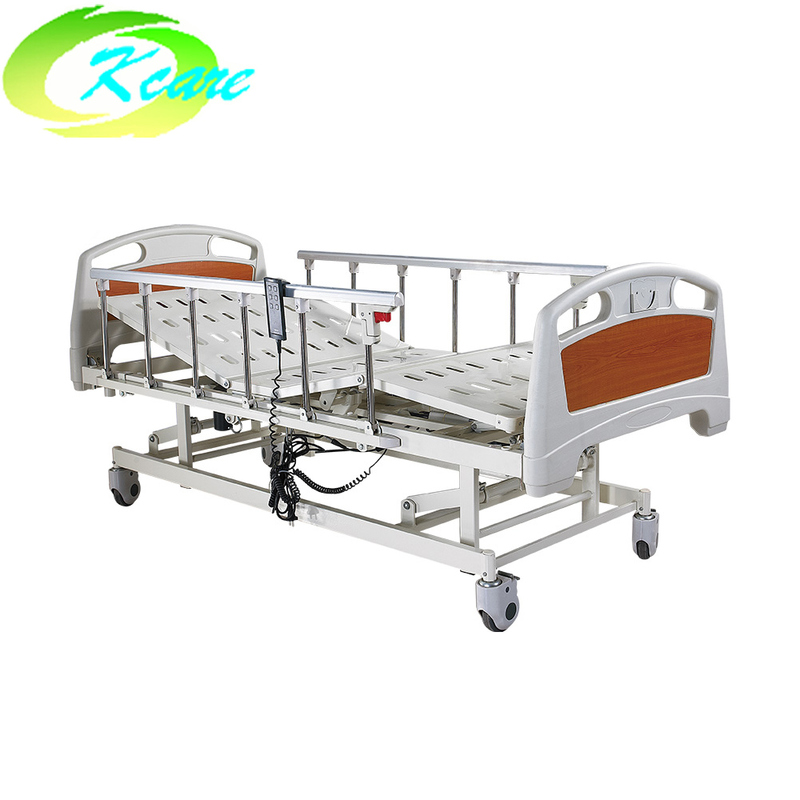 Â Â Â A:We supply hospital furniture,operation tables,hospital equipment. 3,Q:How many time would you need to produce our goods? Â Â Â A:When some of your goods were not in stock,it requires 25 days producce it. 4,Q:Would you provide sample before the deal? Â Â Â A:Yes,we would look forward to your kindly endorsement. 5,Q:Where is your factory because we are going to visit? Â Â Â A:We are located in Dawang National Hi-tech Industrial park in Zhaoqing City.